We offer different spaces and services to suit the size of your event: weddings, social events and / or business. For your special celebration, we have a tent with capacity for up to 300 people, located in the gardens of the resort. Next to the garden is our Sundeck, a terrace adapted to the seashore for a dream ceremony will make your wedding unforgettable. For intimate celebrations, we have the Black Marlin room, ideal for farewell parties, civil weddings and small private events. This room has a maximum capacity of 60 people and is surrounded by windows that will allow you to appreciate the beautiful view that has made it famous. This space is located outside our restaurant. Completely remodeled and ideal for private outdoor meals. Adapted for romantic dinners overlooking the sea. Decorated especially for the occasion with candles and flowers. Ideal for hand requests, anniversaries, etc. Subject to availability. Reserve at least 48 hrs in advance. 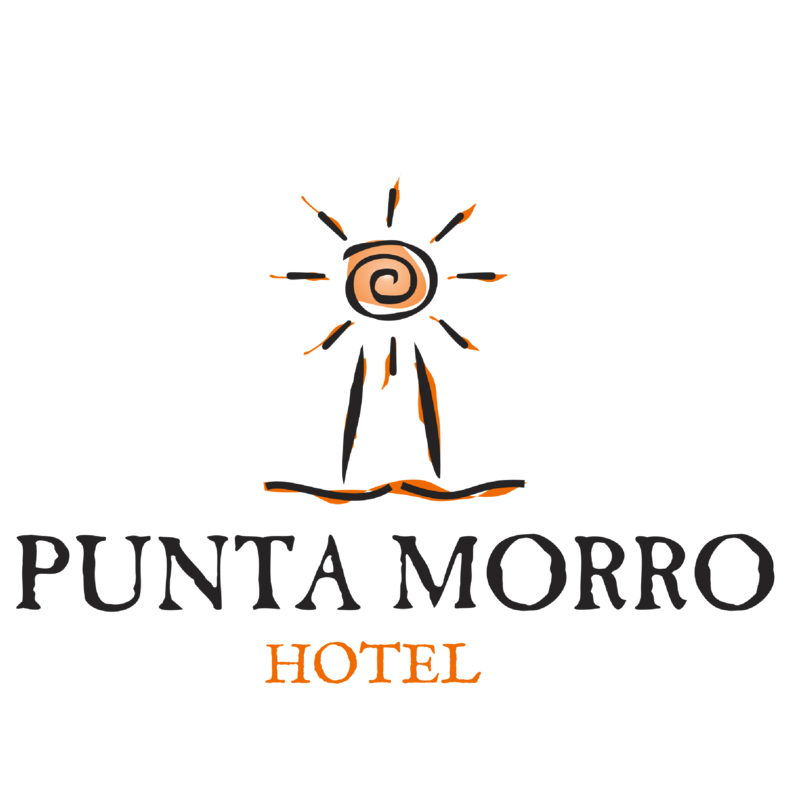 At Hotel Punta Morro we are pleased to give you that personalized attention that characterizes us, allow us to support you through our Weddings Beautiful certified Coordinator Ericka Gonzalez Pickett.